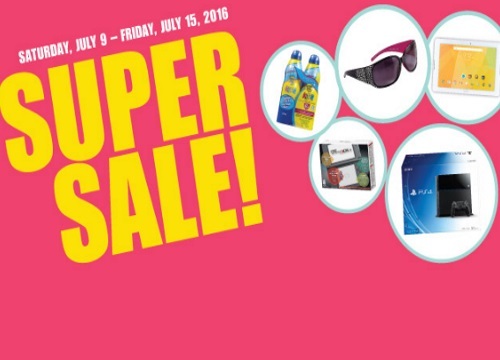 Shoppers Drug Mart's Super Sale is back! Save big and leave happy. There are lots of electronics and grocery items on sale during this sale! Some deals are only valid for two days at the start of the promotion, see flyer link below. The sale runs Saturday, July 9- Friday 15 2016.